You Provide The Core: Yes, I will send my core in. Can only be sold to residents of USA and Canada. If you are in Canada extra shipping may be required and lead time can increase. Base maps are included only for K20A2, K20A3 (RSX Base), K20A3 (Civic SI) and K20A engines. The 2002- CRV ECU (5 speed) (PPA -A0# ECU) can be used. 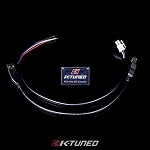 Support for the manual K20A3 engine and the secondary intake runner as used in the base model RSX and CRV. The Japanese PRD and PRC ECU do not support a fuel tank pressure sensor required for some US emissions tests, but will likely pass a tailpipe sniffer test if the catalytic converter is in place. PNF, PPA and PND ECUs for 5 speed transmissions will not operate the reverse lock solenoid on 6 speed transmissions. The K-Pro ECU will not work on Automatic vehicles. Automatic ECUs cannot be converted to manual. To use the K-Pro on a 2005-2006 RSX, an adapter harness is required, an 02-04 specially modified ECU must be modified for used and the primary oxygen sensor from an 03-04 must be used. Turn around time is usually 2 days from the time it is received. From previous ECU’s Honda has changed from 2 dimensional tables (engine speed and engine load) to 3 dimensional tables (engine speed, engine load and cam angle). 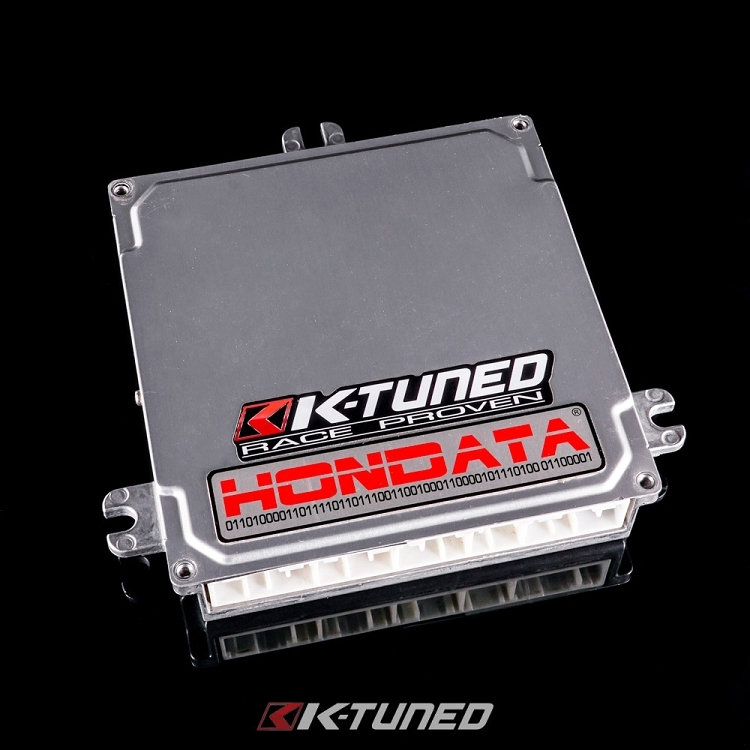 The K-Pro ECU retains these 3 dimensional tables to ensure the engine is running at optimum efficiency and power for every cam angle. The stock JDM and US O2 sensor is wide band and can read from 11.5:1 to 30:1 A/F ratios. Most OBDII features may be disabled for race vehicles. Error codes and the OBDII readiness status may be datalogged. Base tables are supplied for the RSX Type S, RSX Base, Civic SI and Integra Type R engines. These tables have been dyno tuned. No external programmer or other equipment is necessary. Just plug the ECU into a laptop via a USB cable. Tables may be map-traced in real time. 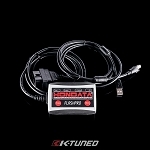 The K-Pro ECU is not real-time updateable, however most changes to tables and settings can be uploaded in 1-2 seconds. 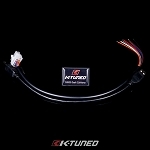 The K-Pro ECU is a separate product from the s100/s200 line, and will not share the same options (e.g. 3 step) nor software (HondaLogger, RomEditor). All systems are fully programmable by the user. 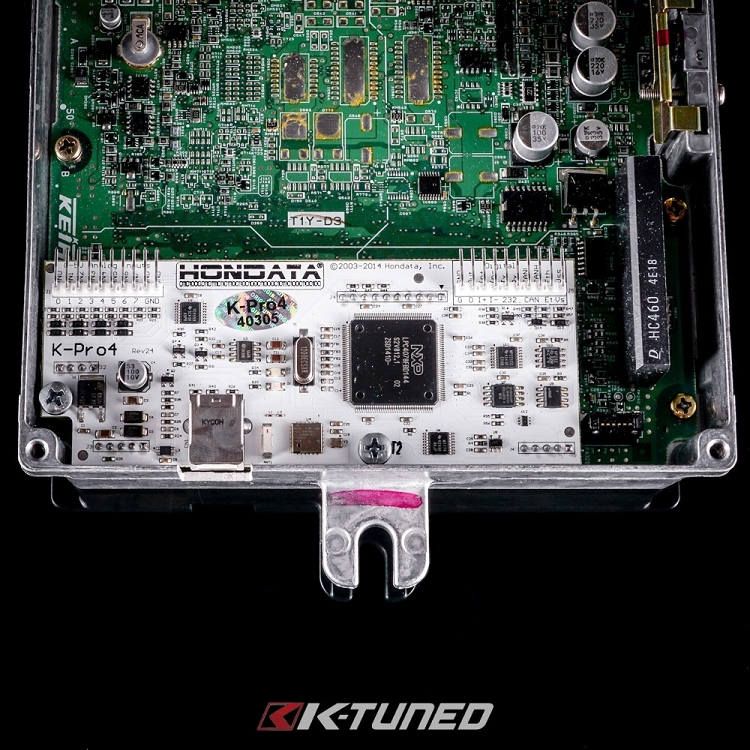 All K-Pro ECU systems include all features (e.g. boost, datalogging).